The 2011 Tall Mom 1,000+++ Club post will go up one day this week. Those who have already expressed interest THANK YOU!! I will try to get around to remind you..
OK..please count me in too. can't wait...now get back to the couch and fam! 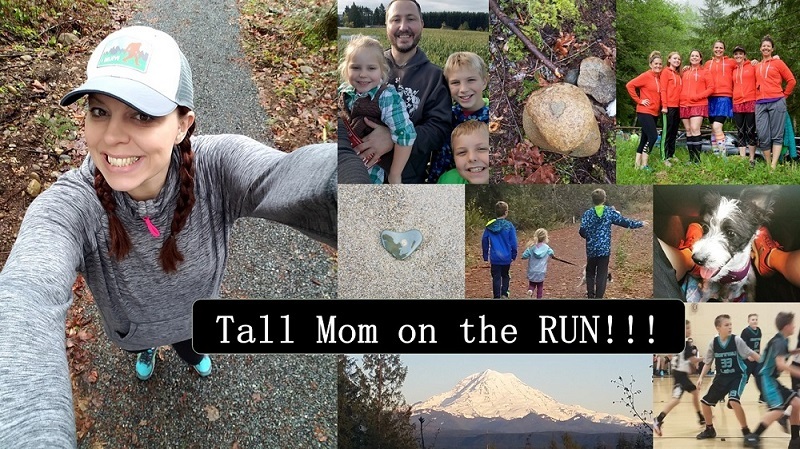 I'm not sure I can make 1000 miles, since this year's totals were just at 550, but if it helps to get me across the 26.2 finish line I so desperately want to do this year, I will join! Can't wait to join this year! Honestly, it's posts like this (forgive me for this)... that make me love you more. It makes you human. Thank you, for all you do. You are amazing. We will all keep calm and carry on until the 2011 club post goes up, won't we ladies? I would really like to join this year! I would like to join too this year! I would love to join in this challenge. Can you please count me in? I would love to! I'm training for my first marathon and have signed up for at least a race a month until September and need to have something to keep me on task after the marathon in June. Thanks! I hope you're doing okay back at work. Holidays are sooo nice.